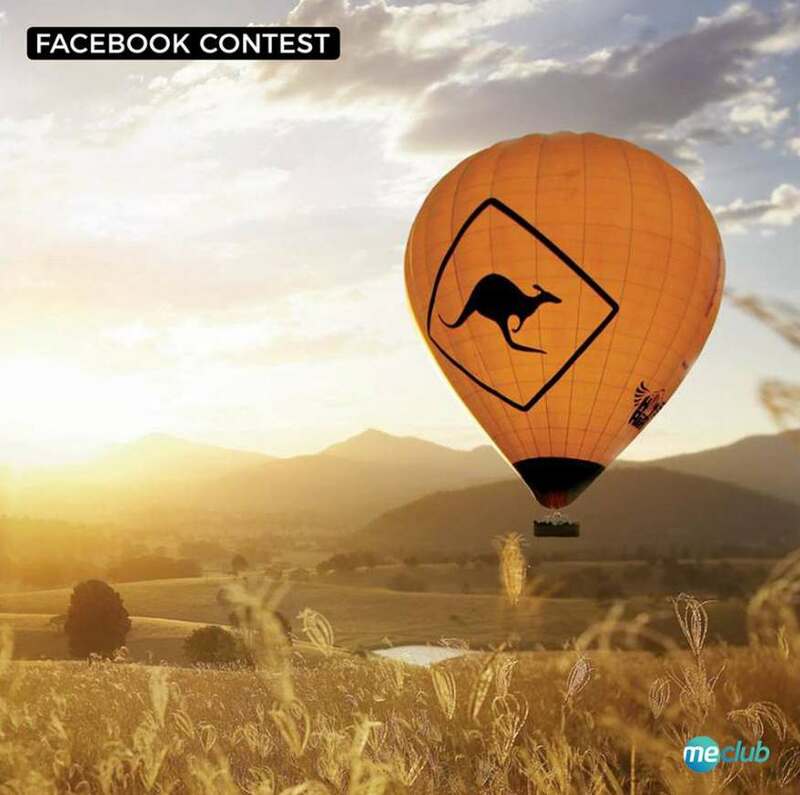 GIVEAWAY: We’ve got ten $50 worth of travel experience vouchers courtesy of KKDAY up for grabs! KKday is the leading travel e-commerce platform that connects travelers and local tour providers all over the world, with a collection of more than 6000 travel experiences from 53 countries and 170 cities around the world. To stand a chance to win, like both MeClub and KKDAY’s facebook pages, and tell us a travel experience you’d like to try in the comments section below. This contest ends Tuesday, 1 August 2017, 10:00AM. All the best!